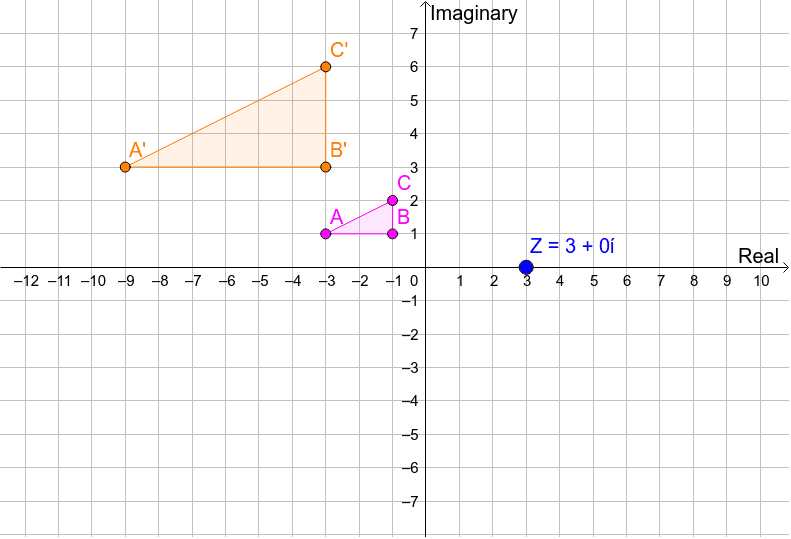 In the dynamic figure below, drag points Z, A, B, and C. Make a note of what is happening in the figure. Try to be as precise as possible. Be ready to share your observations with the rest of the group! What's My Rule #4: Point Style!